ePro Computer Solutions Political Anecdotes - ePro Computer Solutions, Inc.
Pat Robertson is your classic con man. He has been for years. The televangelist has been soliciting people for money for decades by telling them that it’s their religious duty to do so, and that by giving him money, God will bless them and their families with success. Robertson isn’t just getting money from wealthy people, he’s also getting money from families who can’t afford to pay for their most basic needs. And it’s all for the cause of him having “millions and millions of dollars!” Click here for article. The sad thing is that government is more charitable than Pat Robinson and the Osteen's of the world, which are most certainly the Robber Baron's of today and wolves in sheep's clothing. These people have never earned an honest dollar in their lives and live off the charity of others. What amazes me are the hollow people that actually believe privilege and wealth are a pass to Heaven's Gate. A big surprise is waiting for these people! Sad are the people that give to charity or God first, to support their amazing wealth, thinking their last $20 will be used for good. No! It will be used to pay for their luxurious lives with a few pennies going for "Operation Blessing!" This is why Pat Robinson never showed his percentage that goes to him when he ran for President. That would have hurt his collections big time! ...but this is not new news. Almost everyone with a brain knows and those that are illusion, poor, or stupid continue to give to Robinson and Osteen like the followers they are. The illusion of salvation for money is not going to get you to Heaven. NOT! 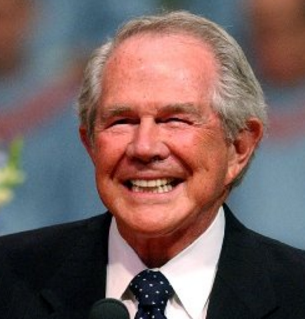 Joel Osteen’s Missing $600,000 and Pat Robertson’s Questionable Friends. MY LIFE and Testimony-Homeless Veteran getting a makeover, Very powerful! 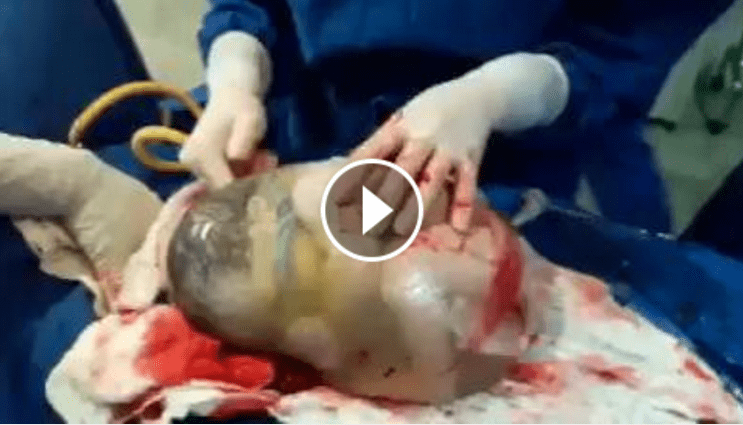 How can any woman destroy this life, click here to see video? 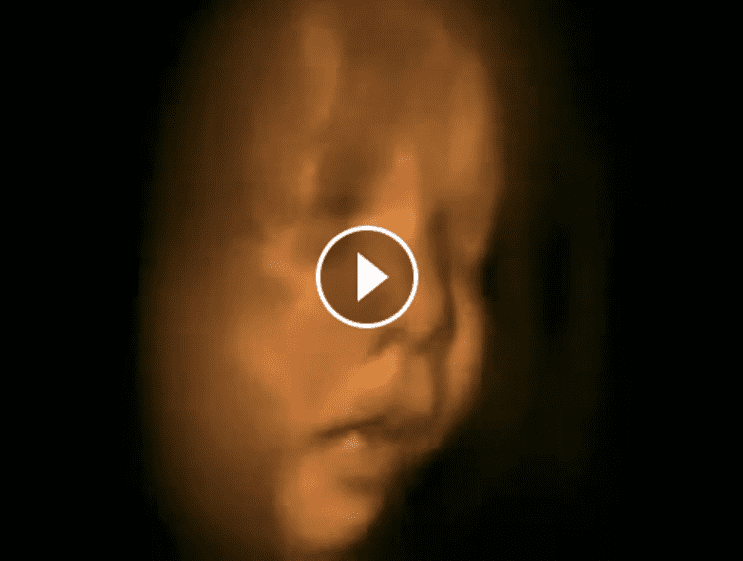 How can we destroy a beautiful life... to HELL to anyone that does this I am sure God would say, click here to see video! Scientist photographed soul leaving body, human aura & energetic fields.